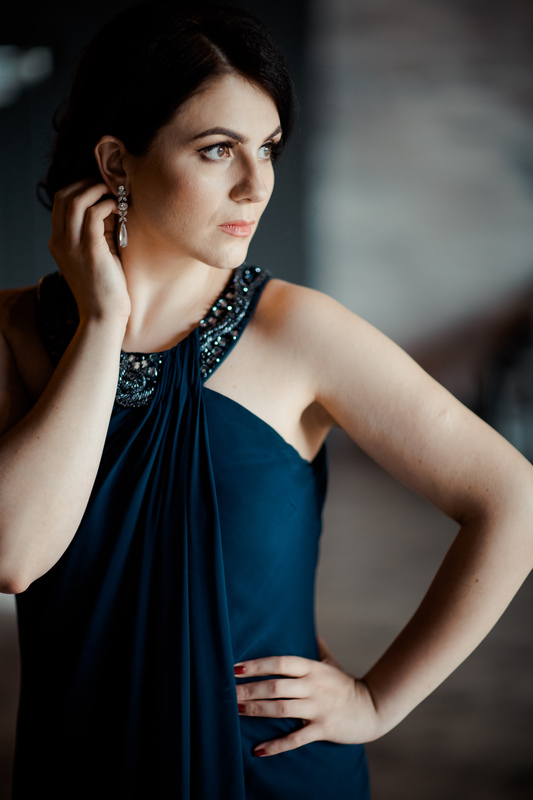 Hugely talented Moldovan soprano Natalia Tanasii made her professional debut at the age of 21 as Contessa Le nozze di Figaro on the main stage of the Moldovan National Theatre. In 2014, upon her graduation, she joined the young ensemble of Den Norske Opera & Ballet where she performed to the role of Micaela in Calixto Bieito’s production of Carmen and made her UK debut with a stunning performance of Britten’s War Requiem at the Southbank Centre with Marin Alsop. She is currently a member of the prestigious International Opera Studio Zurich and in Spring 2019 she makes a hugely exciting role debut as Mimi in Lisbon. Further roles in Zürich include Sandman in a new production of Hänsel und Gretel under the baton of Fabio Luisi, Javotte in a new production of Manon, Kate Pinkerton Madama Butterfly and Fifth Maid Elektra. Her roles in 17/18 included Sklave Salome; Undis, Birks Mutter/Wilddrude Ronja Räubertochter; Kate Pinkerton Madama Butterfly and Arminda La finta giardiniera. Next season she returns to Zürich as a guest artist to sing Zerlina Don Giovanni. Tanasii opened the 2016/17 season at Den Norkse Opera & Ballet with Calixto Bieito’s Stage production of Britten’s War Requiem, a production she later revisited at the Teatro Arriaga in Bilbao, where her arresting performance received outstanding accolades. Later in the season she returned to Oslo for her debut as Fiordiligi in a new production of Cosi fan tutte and reprised the role of Micaela Carmen. Tanasii also appeared at the opening of the Rosehill Theatre in Carlisle where she performed for HRH The Prince of Wales. In the 2015/16 season she was a Jerwood Young Artist at Glyndebourne Festival Opera, covering the role of the Vixen and singing the Chocholka, in Janáček Cunning Little Vixen. Tanasii also joined the Glyndebourne Chorus for a Gala concert at the Royal Festival Hall as part of this season’s Shakespeare400 celebrations. At the age of just 21, Tanasii made her professional debut in the role of Contessa Le nozze di Figaro on the main stage of the Moldovan National Theatre. Her debut received excellent critical acclaim and she was later awarded the National Award for Oustanding Achievement in Arts. 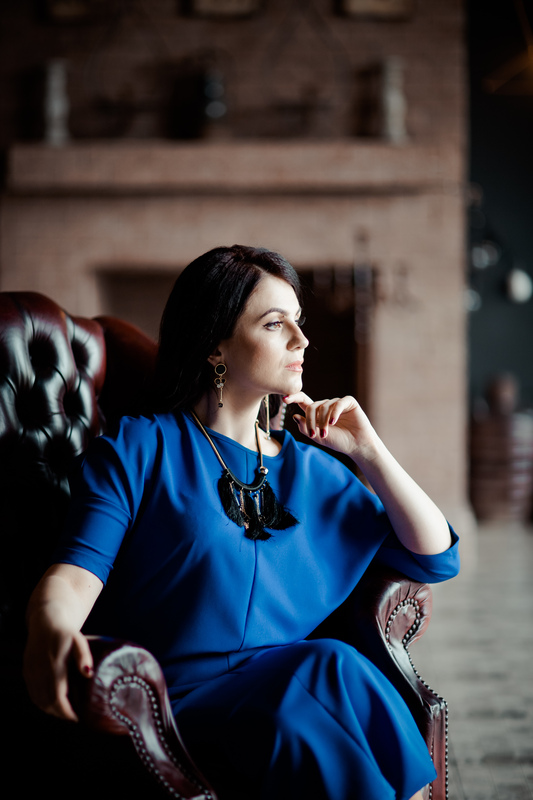 Further roles in Chisinau included Nedda I Pagliacci, Tatiana Eugene Onegin and the title role of Iolanta. Tanasii also regularly appears in concert and is a dedicated recitalist in her native Moldova. 2018-19 season / 381 words. Not to be altered without permission. The young (23) Moldovan soprano Natalia Tanasii announced herself in thrilling style with a gleaming “Liber scriptus”, and launched the ‘Sanctus’ with fearless virtuosity. She was at her considerable best, though, in the ‘Lachrymosa’, tenderly but implacably neutralising the despair of the tenor’s “Move him into the sun”, the tension dissipating with uncanny beauty.